Having a hit song has got to be pretty great, right? At least until you have to play the hit song over and over for the rest of your life. We can see how you might get kinda tired of it, and eventually grow to hate the very tune that made you famous. Don’t believe us? 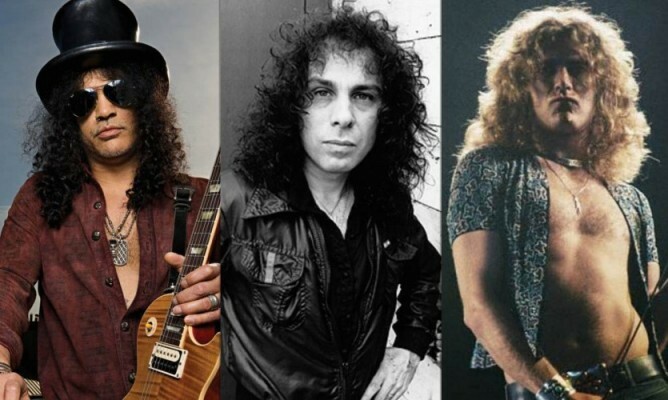 Just ask these 20 rock stars! 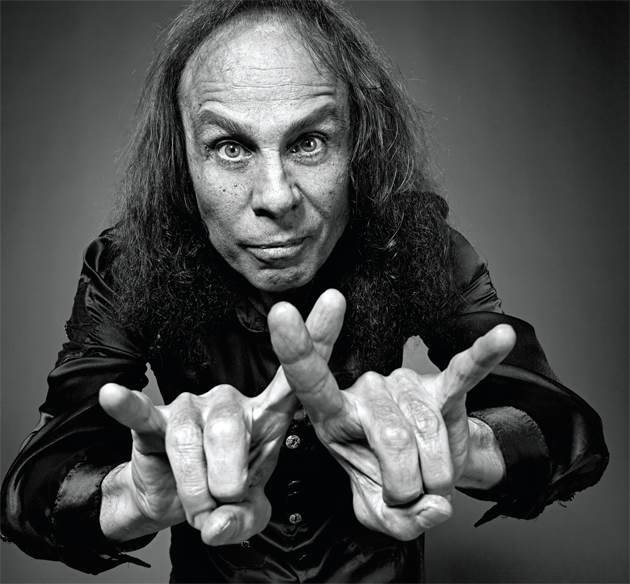 Ronnie James Dio hates the song “Rainbow In The Dark.” He reportedly wanted to destroy the master tapes of the song, but the rest of the band managed to restrain him. However, he introduced the song as a "chain around my f--king neck" during a 1996 concert. 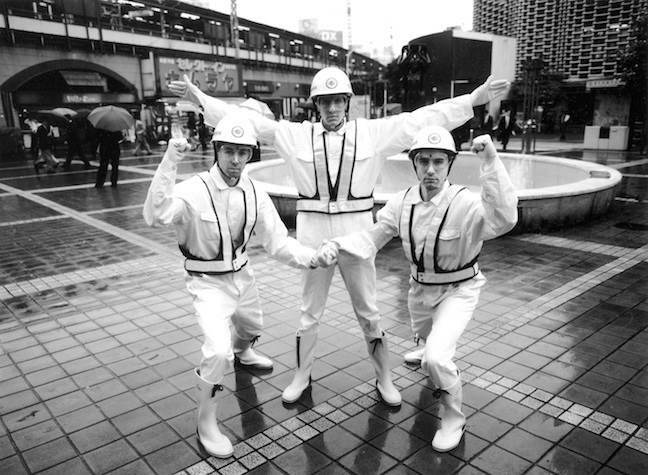 The Beastie Boys hated their song "(You Gotta) Fight For Your Right (To Party!)." Adam Yauch intended this song to be a parody of frat-y party anthem tracks, but most people took him seriously. "The only thing that upsets me is that we might have reinforced certain values of some people in our audience when our own values were actually totally different," Mike D said. "There were tons of guys singing along to 'Fight for Your Right' who were oblivious to the fact it was a total goof on them." Lead singer of Warrant, Jani Lane, hates “Cherry Pie.” "I hate that song. I had no intention of writing that song," he told VH1 in a 2006 interview. "All of a sudden the album's called Cherry Pie, I'm doing cherry pie eating contests, the single's 'Cherry Pie' . . . my legacy's 'Cherry Pie.' Everything about me is 'Cherry Pie.' I'm the Cherry Pie guy. I could shoot myself in the f--king head for writing that song." 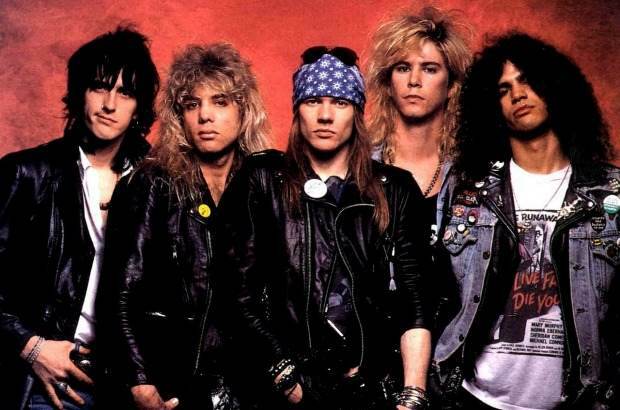 Slash hates Guns N' Roses song "Sweet Child 'O Mine.” "It was a fluke," Slash says about writing the riff known to both rock fans and anyone who has ever played Guitar Hero. "I was sitting around making funny faces and acting like an idiot and played that riff. Izzy started playing the chords that I was playing, strumming them, and all of a sudden Axl really liked it. I hated that song because it was so stupid at first. I hated the guitar part. Now it's more love. But there was hate." 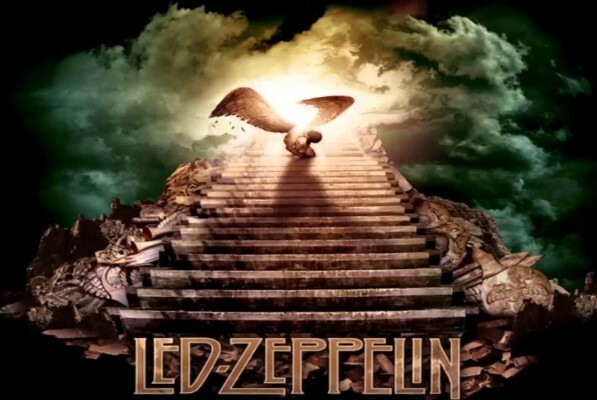 Lead singer of Led Zeppelin, Robert Plant, hates "Stairway To Heaven". 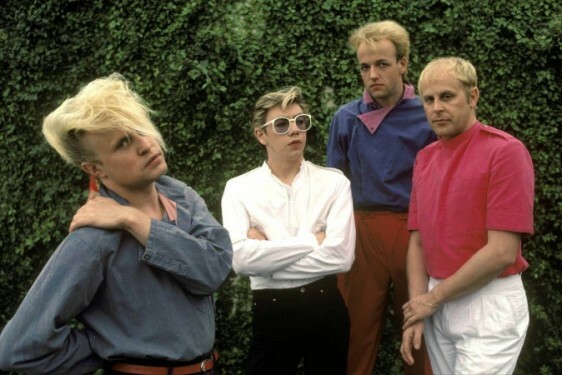 It’s been said the song stopped the group from reuniting because Plant didn’t want to play “that bloody wedding song.” "I'd break out in hives if I had to sing that song in every show," he told the LA Times in 1988. "I wrote those lyrics and found that song to be of some importance and consequence in 1971, but 17 years later, I don't know. It's just not for me." 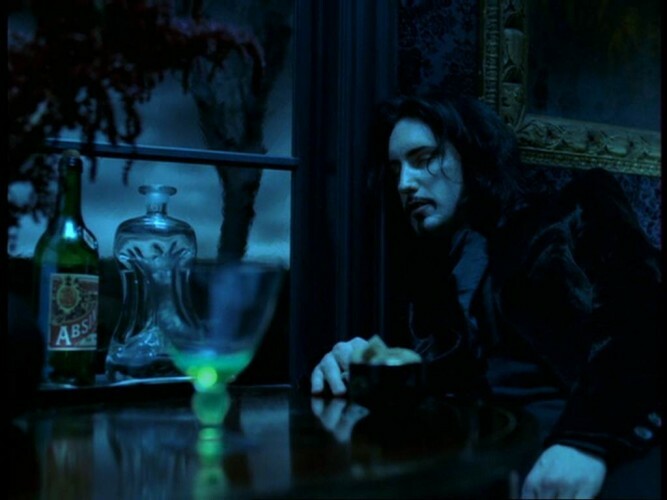 Trent Reznor hates Nine Inch Nails song "The Perfect Drug." "The only thing I think I really don't like that much is 'The Perfect Drug' song," he revealed to BBC Radio 1 in 2005. "It was one of those things where you have a week to do a track for a movie, the mindset that you kind of adapt in that situation, or I did, was 'Let's go in and experiment and see what happens, and it's not, y'know, whatever comes out of it, it's not the end of the world'. And I think what came out of it, married with a bloated, over-budget video, feels like ... the least thing that I would play to somebody if they said play me, y'know, the top hundred songs you've written, that probably wouldn't be in the top hundred." 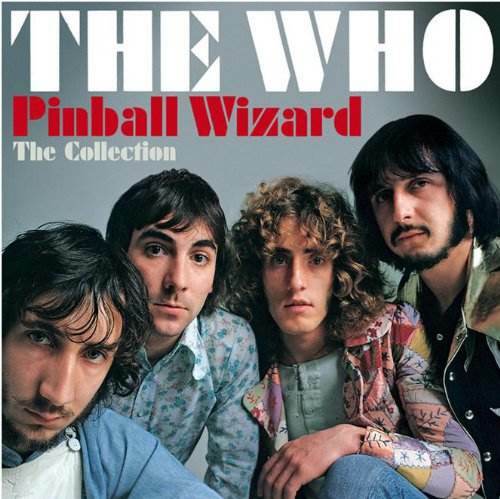 Pete Townshend hates The Who song "Pinball Wizard." After writing the track to impress an influential music critic, the guitarist dismissed the work as "awful" and "the most clumsy piece of writing I've ever done." 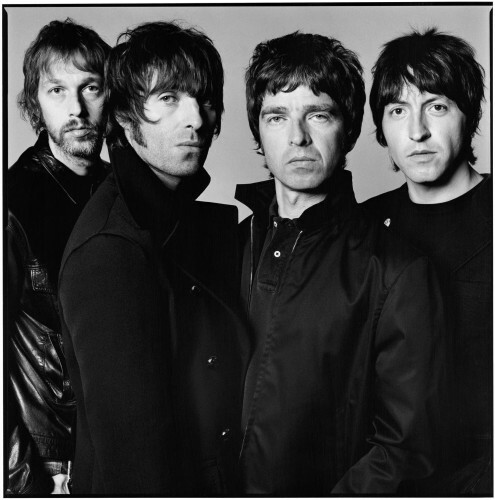 Lead singer of Oasis, Liam Gallagher, hates “Wonderwall.” "I can't f--king stand that f--king song! Every time I have to sing it I want to gag," he told MTV in 2008. "Problem is, it was a big, big tune for us. You go to America and they're like, 'Are you Mr. Wonderwall?' You want to chin someone." 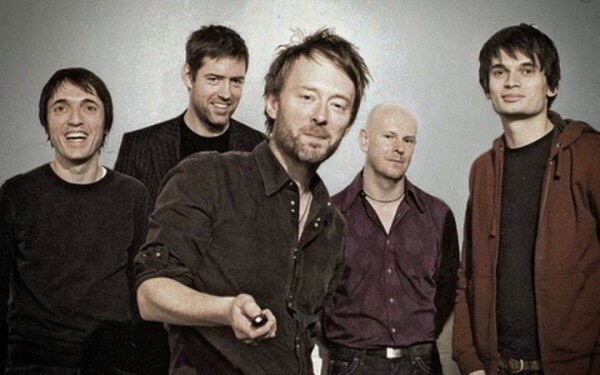 Radiohead hates their song "Creep." Thom Yorke told Circus Magazine that he "just wrote it in a drunken haze about five years ago. I thought it was crap." He's maintained that the group "sucked Satan's c--k" when the song hit the chart. For many years, the group refused to play it live, reportedly shouting “f--k off, we’re tired of it," to audience members who requested it. 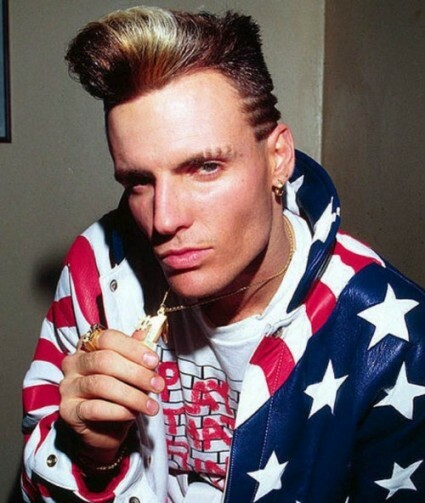 Vanilla Ice hated "Ice Ice Baby" so much that he went to MTV headquarters in 1999 to smash the master copy of the song's video, to ensure that it would never be played again. Madonna hates her song "Like A Virgin." "I'm not sure I can sing 'Holiday' or 'Like a Virgin' ever again," she told New York's Z100 radio station. "I just can't...Unless somebody paid me, like, $30 million or something. [Like if] some Russian guy wants me to come to the wedding he's going to have to a 17-year-old, you know?" 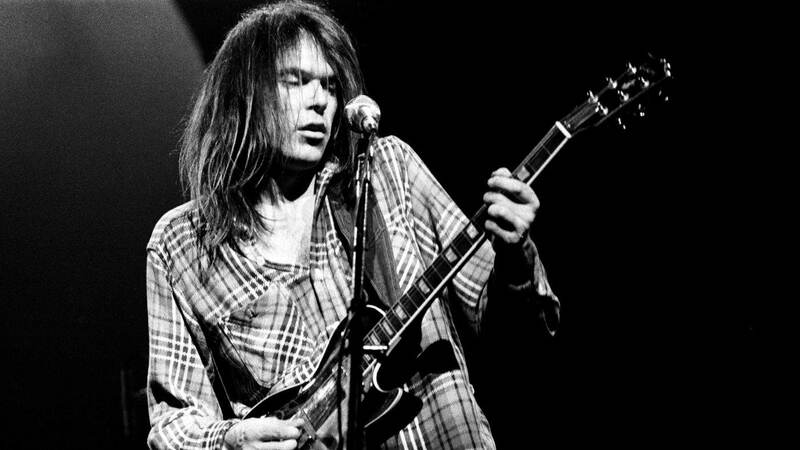 Neil Young hates his song "Heart of Gold." Young didn’t like having mainstream success. He said, "This song put me in the middle of the road. Traveling there soon became a bore so I headed for the ditch." True to his word, he wouldn't record an album as accessible as Harvest for nearly two decades. 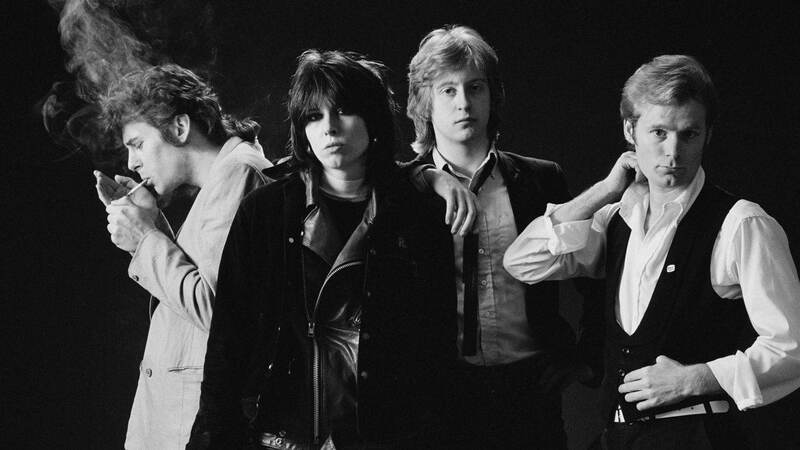 Frontwoman Chrissie Hynde hates the Pretenders song “Brass In Pocket.” Her bandmates, manager, producer, and record label smelled a smash hit with “Brass in Pocket,” and so did Hynde; that’s exactly why she hated it. Hynde told the Observerin 2004 that she released the song very reluctantly. “I wasn’t very happy with it and told my producer that he could release it over my dead body,” she said. Lady Gaga hates her song "Telephone" featuring Beyonce. "I hate ‘Telephone.' Is that terrible to say? It’s the song I have the most difficult time listening to," she told Time Out London in 2011. "I can’t even watch the 'Telephone' video, I hate it so much. Beyonce and I are great together, but there are so many ideas in that video and all I see in that video is my brain throbbing with ideas and I wish I had edited myself a little bit more." 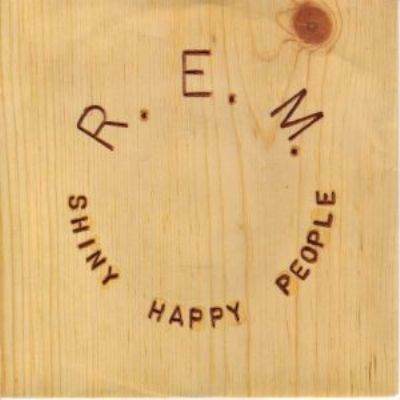 Michael Stipe hates "Shiny Happy People" by R.E.M. The band fought for years to keep the song off the greatest hits compilation. It was finally included on 2011's Part Lies, Part Heart, Part Truth, Part Garbage. Three guesses what the "garbage" is. During a 1995 appearance on Space Ghost, Stipe bluntly says "I hate that song, Space Ghost." 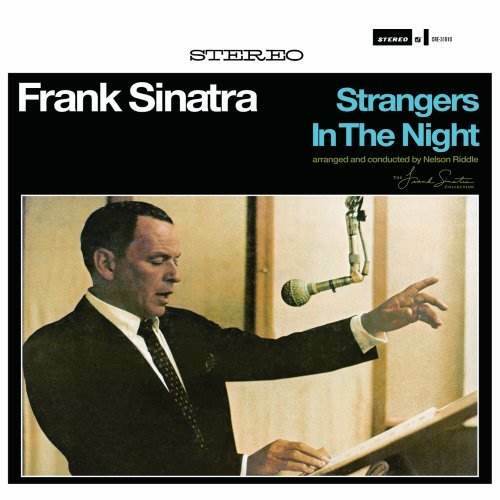 Frank Sinatra hated his song "Strangers In The Night." In the biography Sinatra: The Life he was quoted as calling it both "a piece of s--t" and "the worst f---ing song that I have ever heard." He was pretty open about hating to sing it live. He reluctantly performed it for the high profile Concert For The Americas event in 1982, but was clearly seen mouthing "I hate that f--king song” to the orchestra after taking his bows. 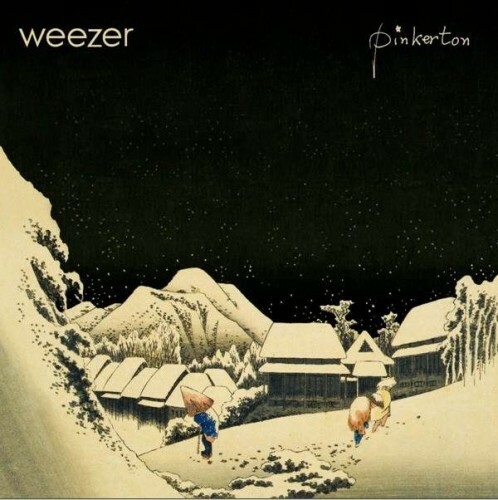 Rivers Cuomo hates everything on Pinkerton by Weezer. 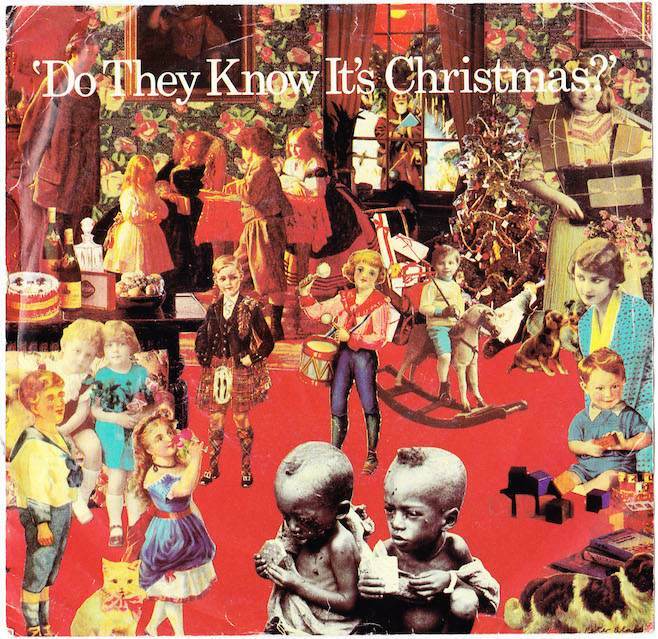 "It's a hideous record. It was such a hugely painful mistake that happened in front of hundreds of thousands of people ... and [it] just won't go away. It's like getting really drunk at a party and spilling your guts in front of everyone and feeling incredibly great and cathartic about it, and then waking up the next morning and realizing what a complete fool you made of yourself. The most painful thing in my life these days is the cult around Pinkerton. It's just a sick album, sick in a diseased sort of way. It's such a source of anxiety because all the fans we have right now have stuck around because of that album. But, honestly, I never want to play those songs again; I never want to hear them again." Tina Turner hated "What's Love Got To Do With It.” Tina Turner reportedly hated the song the first time she heared it, and had to be talked into recording the track by her manager, Roger Davies.